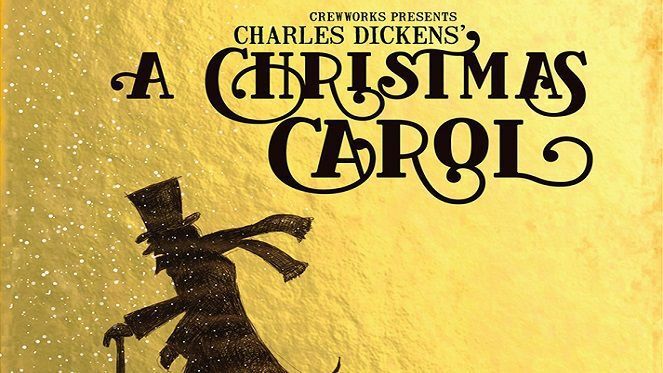 “Bah, Humbug!” The famous exclamation of Ebenezer Scrooge will be heard this Christmas season at Pieter Toerien’s Upstairs Studio Theatre, as Crewworks brings a classic holiday tradition to life as you have never seen it before. Welcome on stage Jason Ralph (Phantom of the Opera, Shakespeare in Love) is portraying as Scrooge in Charles Dickens’ timeless tale of warmth and redemption that promises to also be a sumptuous banquet for the eyes, ears and imagination. With an original score by Wessel Odendaal, animation by Naret Loots, and direction by Elizma Badenhorst, this play is a sensory delight for any tired soul. Introducing several ghosts and characters from his past, present and future, the play takes us on an emotional journey from the old Scrooge’s tight-fisted, miserly ways, to the new Scrooge, spreading goodwill and cheer through his generous spirit. Perfect for the entire family, this outing is bound to become a family tradition!